The best way to explore the island is Bota Island Highlights & Bota heritage walking tours with a local licensed guide in English or German. Chose your perfect combination for your unforgettable holiday! 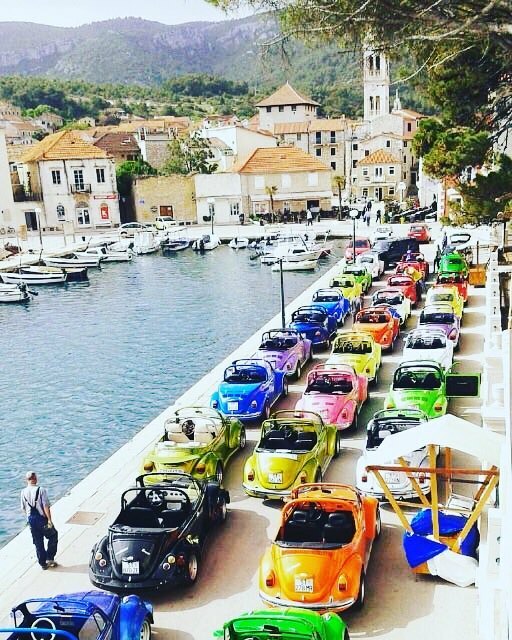 Vrboska is a small town and a harbour on the central part of the northern coast of the island of Hvar. It lies in a narrow and deeply indented bay, surrounded by vineyards, olive groves and a forest of pine. Vrboska is divided into two parts: the eastern part called Pjaca (a mixture of Renaissance and Baroque houses) and western part Podva (with churches, narrow streets and houses built in Renaissance and Gothic style) which are connected by little bridges joining the two banks. This gives indescribable charm to the place. 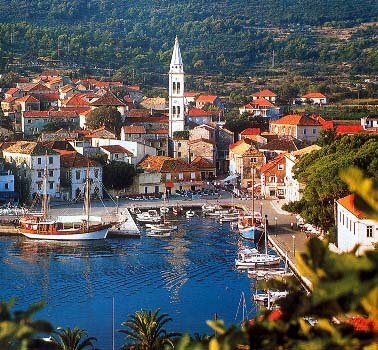 Immerse in the charm of Vrboska the so called little Venice of Croatia! 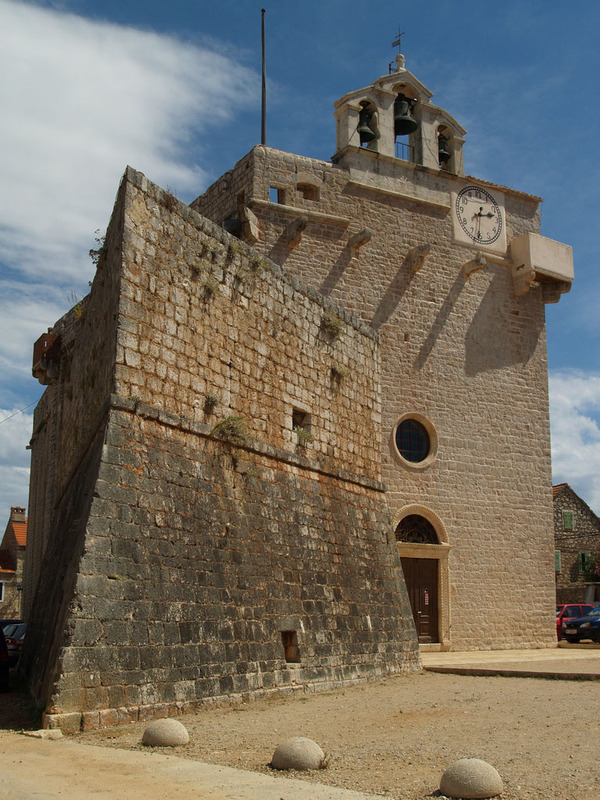 Discover the power of Vrboska 15th century fortress-church! Find out why a small fishing village owns the most valuable art collection on the island! Learn to predict the weather! 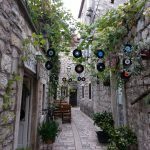 The town Jelsa is located in the middle of the island of Hvar and is mild, clean and open hearted to the guests and travelers. 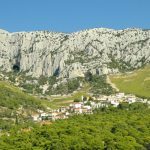 Jelsa is surrounded by the two highest mountains on the island – in the west St. Nikola, and in the east Hum, perfect for biking and hiking and only 4 km away from Vrboska. 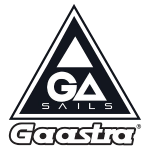 Discover Jelsa and its surroundings, take a walk trough picturesque streets and little squares, get to know the history and beauty of Jelsa as well as its culture, traditions and many insider informations. 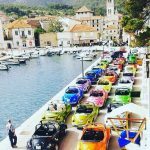 Stari Grad (eng. 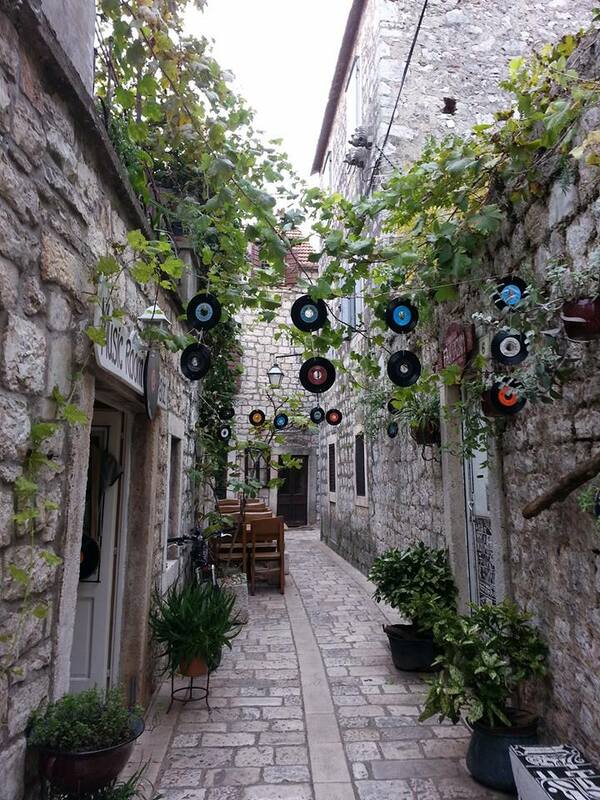 „old town“) is historical heart of the island of Hvar. 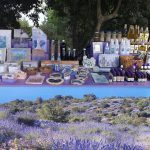 The town is situated in a landscape where the blue of the deep bay touches the green of the wide an famous field of Pharos, with vineyards and olive-groves. The fields used to provide sustenance and the bay provided protection. 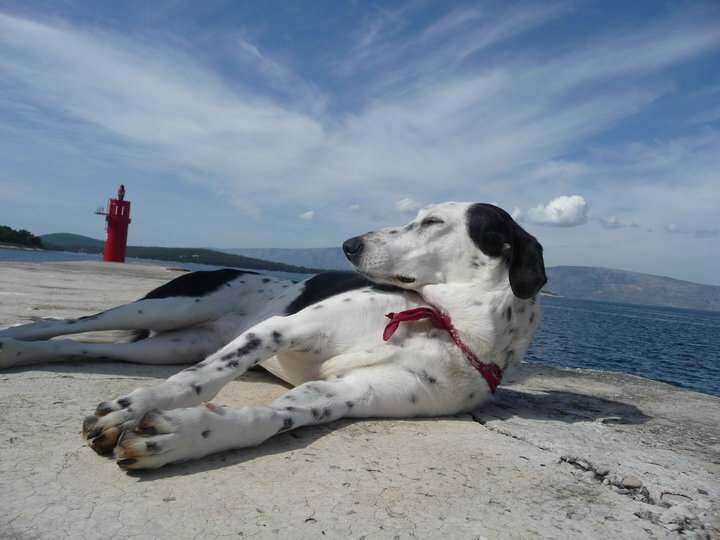 Stari Grad is only a 20 minutes bike ride away from Vrboska! 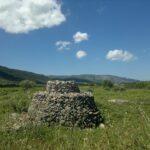 Explore Stari Grad, the oldest city in Croatia founded in the 4th century BC and find out why the Stari Grad plain is marked as a UNESCO world culture heritage sight. 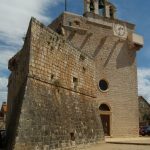 Follow the steps of the Romans from the ancient monuments to the early christian churches to the renaissance summer palaces of Hvar islands 15th century nobility and You will feel transported to a different era! The Venetian lions slumbering forgotten in this city are waiting to be discovered again! 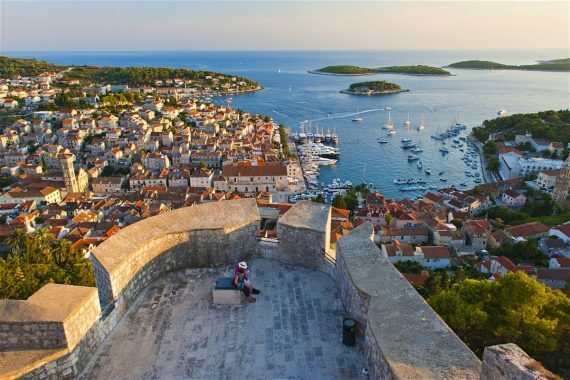 Hvar’s old town, protected by the city walls and the fortress Fortica, hides the most valuable of Hvar’s treasures: the Benedictine lace, the first municipal theater in Europe, beautiful renaissance bell towers, convents and churches, concealing many legends and traditions! 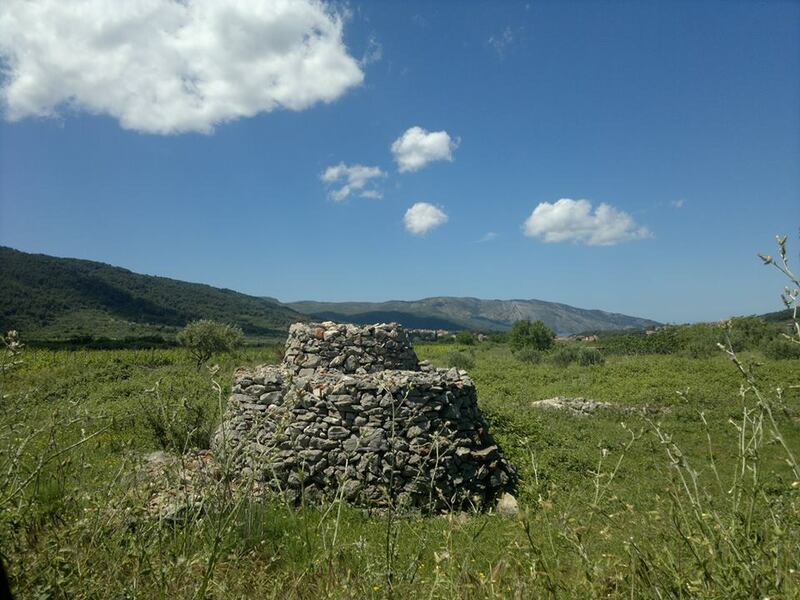 Hvar the St. Trope of Croatia is waiting for You, and it‘ only 28 km away from Vrboska! 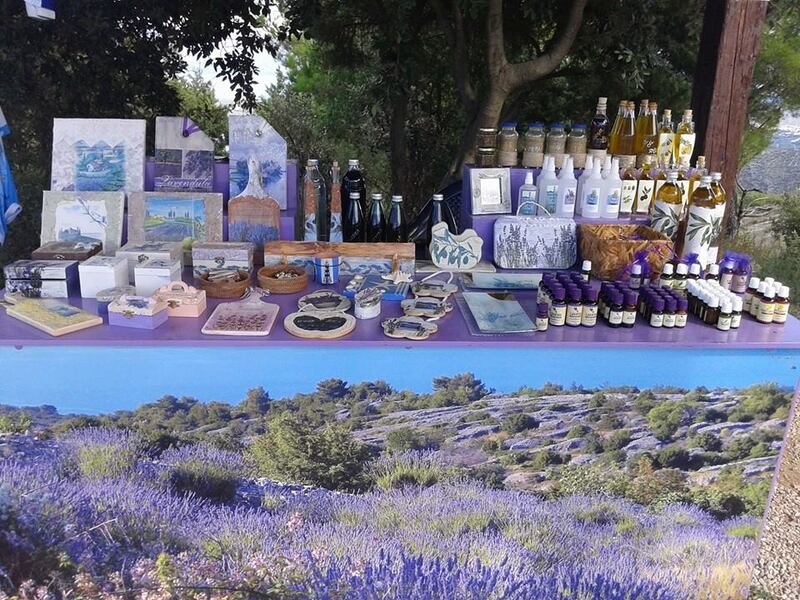 W’ll take the panoramic road trough lavender fields, along small stone villages surrounded by vineyards and olive trees where the time stands still, to the islands cultural and administrative center!